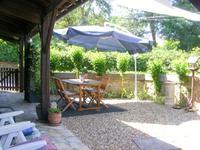 Situated on a quiet lane, in a small village known for its fishing-lake and 17Hectare . . . Truly glorious setting on its own island, linked by bridges to lovely gardens and circled by . 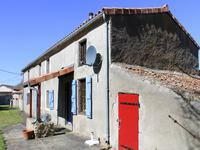 . .
Renovated village house, 2 bedrooms, courtyard, separate garden with garages. Near Louin. Perfect lock up and leave house close to Louin and Amailloux. Renovated to a good standard . . . Spacious three bedroom split level bungalow with double garage, cellar and garden, quiet location near Airvault. 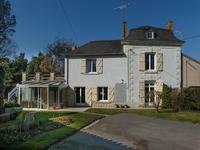 Modern house on 2 levels with far reaching views across the valley. Large family home with . . . 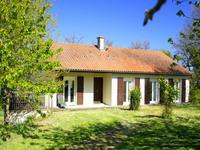 This beautifully presented property located in a quiet cul-de-sac would make the perfect . 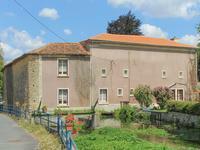 . .
Rare opportunity to own a very special property built over picturesque waterways. Built on an island this old mill house is surrounded by the crystal clear running waters of . . . 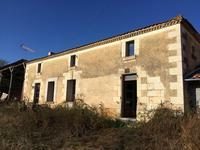 Renovation Project – former shop + house, make one four-bedroomed house, or one three-bed plus one-bed. Courtyard/garden, barn. 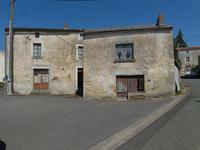 Pretty village Louin. 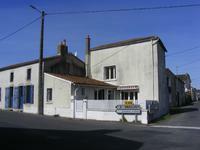 For total renovation, large village house with former shop attached. Water and electric . 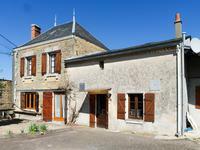 . .
Charming and lovingly restored cottage with separate self-contained gite in peaceful hamlet within easy paddling distance of a local restaurant. 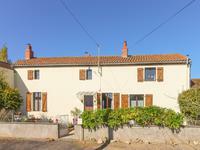 This traditional hamlet property would be equally suited to being a holiday home or a . . .
Lovely, spacious renovated 4 bedroom detached house with double height ceiling to lounge. . . .
Lovely south-facing, mini Maison-de-Maître-style property benefits from some modernisation, . 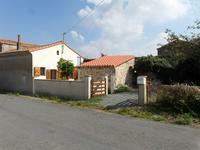 . .
Lovely 3 bedroom cottage with 2 garages, terrace and garden. Near Airvault. Well maintained three bedroom house with large salon, wood shutters,, attached garden and . 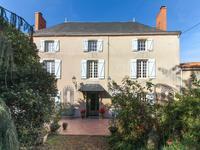 . .
Having french character and style throughout, this classic 3 storey house set in mature . . . 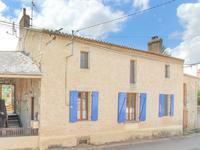 Very attractive property for the price - cottage has been almost entirely renovated including . . .